Of the four wines featured in this post, I quite enjoyed the first three listed below. My particular favorites are the 2015 Clos Marie, Cuvee L’Olivette, Languedoc and 2014 Jean-Louis Tribouley, Cuvee Mani, Cotes du Roussillon. The Clos Marie is a fairly complex wine and the Tribuoley is surprising deep in flavor yet light and lithe at the same time. 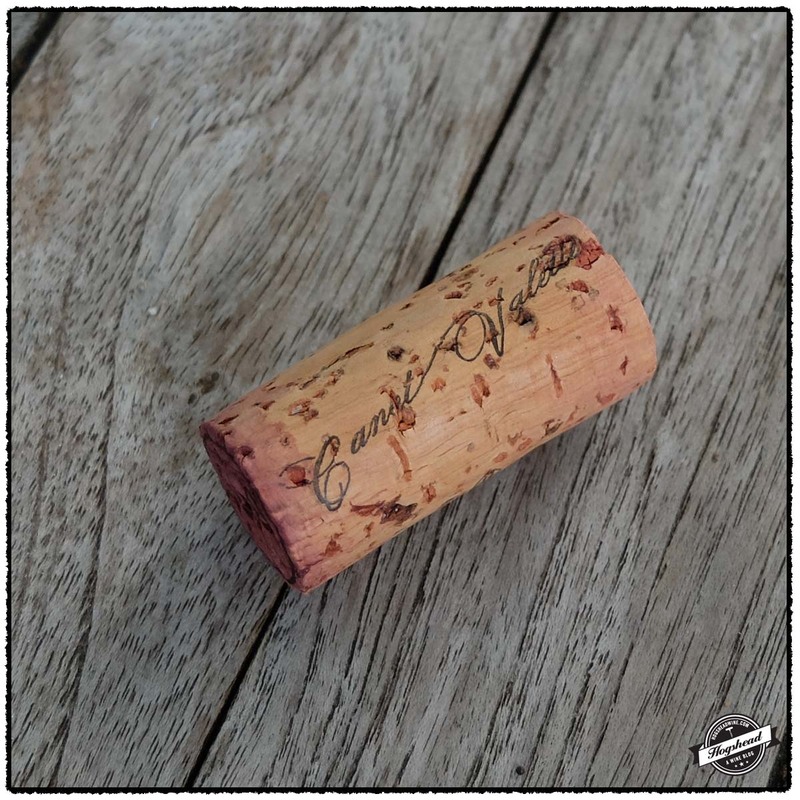 The 2015 Domaine des Soulanes, Cuvee Jean Pull is flavorful and robust, for easy drinking. You may pick them up at Weygandt Wines. Imported by Weygandt-Metzler. This wine is a blend of 60% Grenache, 30% Syrah, and 10% Cinsault sourced from an average of 25 year old vines. It was fermented with indigenous yeasts then aged in demi-muid and oak tanks. Alcohol 13.5%. There are brighter scents with a hint of yeast. In the mouth this is a medium bodied, rounded and ripe wine with some luxurious fat. It takes on an earthy incense, plums, and rosemary then finally wraps up with fine texture. *** Now – 2022. Imported by Weygandt-Metzler. This wine is a blend of 50% Grenache, 25% Carignan, 20% Syrah, and 5% Mourvedre sourced from vines averaging 25 years of age. It was fermented with indigenous yeasts then aged in used oak barrels. Alcohol 14.5%. A mouth filling wine with slightly textured black fruit and notes of Kirsch in the finish. Perhaps a touch of brett matched by grapey tannins, and spices on the finish. A lively, young and robust wine. *** Now – 2023. Imported by Weygandt-Metzler. This wine is a blend of two-thirds Grenache and one-third Syrah that was raised in concrete tanks. Alcohol 13.5%. An elegant wine, fresh and almost lifted in nature. There are lithe, dark blue fruit convey deep flavor complemented by an earthy hint. Minerals in the finish. Good flavor. *** Now – 2021. A Jenny & Francois Selection imported by USA Wine Imports. This wine is a blend of 60% Syrah and 40% Carignan which was fermented in fibreglass tanks then aged for 7 months in used barrels. Alcohol 11%. Light, bright, with pure acidity-driven fruit flavors. A natural wine style which is not to my liking. On the second day this smells exactly like buttered popcorn with flavors reminiscent of beer. Not Rated. With just a short period of breathing, the 2014 Domaine du Pas de L’Escalette, Languedoc will draw you in. The aromas are youthful and grapey but the flavors of the wine are serious. You will find lip-smacking berries that will fill your mouth yet will not weigh you down. This is perhaps the most forward wine I have drunk from this estate so I recommend you start drinking it right now. This wine is available at MacArthur Beverages. Imported by Elite Wines. This wine is a blend of Grenache, Syrah, and Carignan. Alcohol 13.5%. There is a youthful red, ruby, grapey color followed by a fruity nose of strawberry aromas. In the mouth the clean and bright flavors are of red berries and black fruit. The wine is almost lip-smacking with a modest amount of tannins and watering acidity. It is also gently mouthfilling. *** Now – 2017. We have countered the continual rain and gray clouds by drinking two flavorful bottles of wine. The 2012 Domaine Le Clos du Serres, Le Clos, Languedoc offers surprisingly round flavors of red fruit and black minerals. It is a clean, forward wine that will please many. The 2012 Domaine Jean Baptiste Senat, La Nine, Minervois is darker, earthy, and meaty. While capable of further development, it has a flavor profile I already find hard to resist. While I recommend you try both of these wines, I suggest you start with a case of the later! These wines are available at Weygandt Wines. Imported by Weygandt-Metzler. This wine is a blend of 35% Grenache, 35% Syrah, and 30% Cinsault. Alcohol 14%. The high-toned aromas make way to a similar flavor profile in the mouth but with a surprising round mouthfeel. The red fruit mixes with slightly watering acidity, and a very moderate structure that takes on some grip and black minerals. This is a fine, clean wine with lots of forward flavor. ** Now – 2017. Imported by Weygandt-Metzler. This wine is a blend of 50% Grenache, 25% Cinsault, and 25% Mourvedre. Alcohol 13.5%. The flavors are fresh, yet deep with earthy and other comfortable notes. The slight prickle on the tongue eventually dissipates leaving a balance of acidity, creamy middle, and textured finish. This meaty wine should develop over the next few years. *** Now – 2020. Sulphuring the Vines. 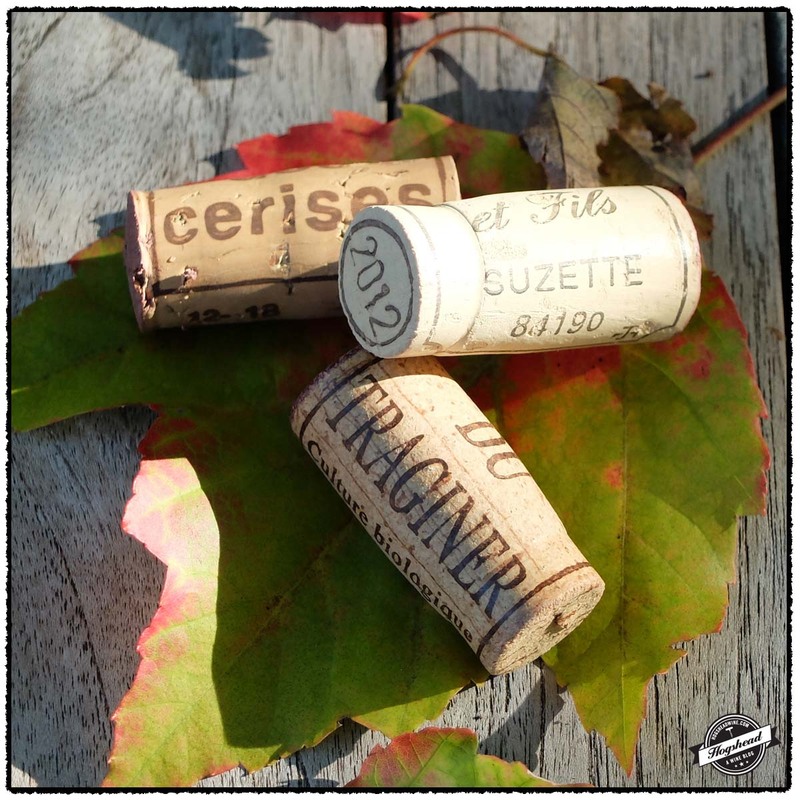 Image from Le Vignoble de L’Herault. 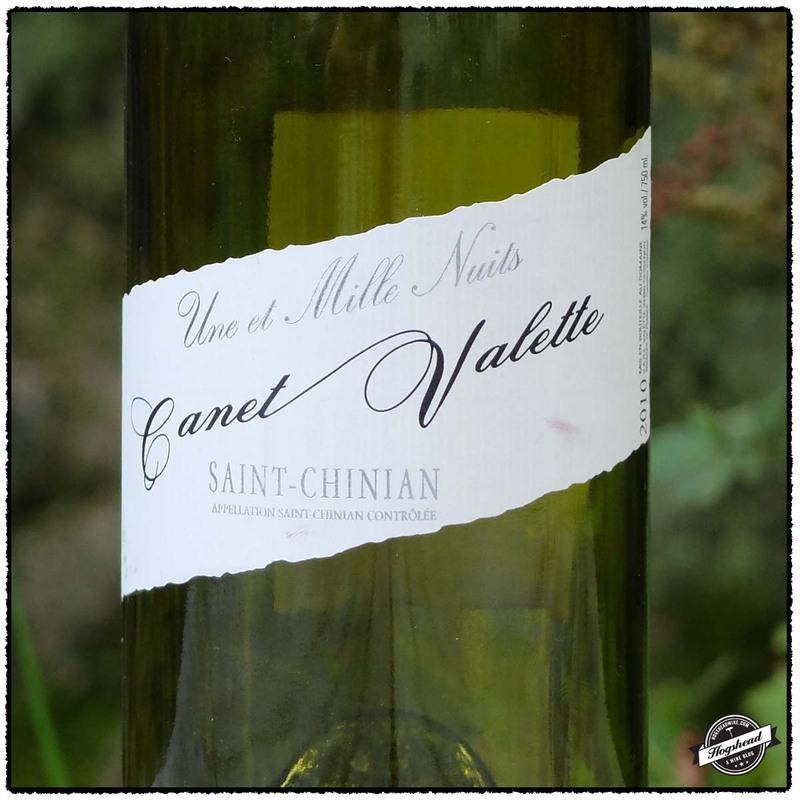 According to Rosemary George, Saint-Chinian has a long history of viticulture because little else except the vine will grow on the rugged hills of the Cevennes. The soils range from schist to a mixture of clay and limestone. In describing Marc Valette of Domaine Canet-Valette she writes “He is an opinionated, intense man” who built a state of the art wine cellar. It contains stainless steel vats for fermentation which feed by gravity to cement vats below which also feed by gravity to an underground barrel cellar. 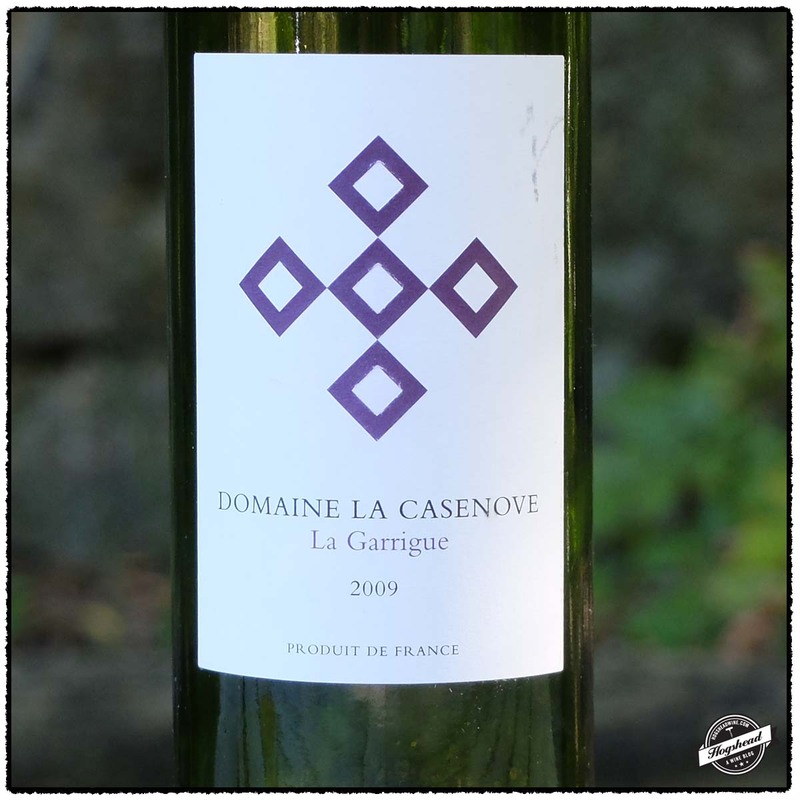 His 18 hectare vineyard in Cessenon is drought-prone and produces very ripe grapes. As a result he employs a variety of used wooden vessels of different sizes and shapes. Wine Production of L’Herault (1850-1899). Image from Le Vignoble de L’Herault. Early British guidebooks were indifferent to Saint-Chinian itself. John Murray, in 1856, described it as a “wretched place, streets scare wide enough for a carriage to pass.” However the “mountains are literally covered with wild lavender of exquisite fragrance. Every patch in the valley is cultivated; grapes, figs…” After a decade passed, the 2,690 inhabitants of the city became known for the manufacture of cloth, brandy, and leather goods. After the mid 1880s, the ravages of Phylloxera had passed and the production of wine increased. John Murray changed his opinion by 1892, describing the “busy town in a pleasant situation” as having a population of 3600. In the book Le Vignoble de L’Herault published in 1900, the wines of Saint-Chinian were considered amongst the best of the region. Whereas most of the wines of L’Herault were current consumption the red wines of Saint-Chinian were ” très recommandables” and “les vins de Saint Chinian couramment classés au premier rang des vins de l Hérault au Concours général”. A Modern Cellar from L’Herault in 1899. Image from Le Vignoble de L’Herault. I liked this wine. From the first sniff and taste I was attracted to the earthy, minerally, black fruit. I always wonder how this profile come about then I take another taste and forget about it. I maintained a nagging feeling that a little something was missing and I believe it is another six months in the bottle. This wine is available at MacArthur Beverages. Imported by Weygandt-Metzler. This wine is a blend of Grenache, Carignan, Syrah, Mourvedre, and Cinsault sourced from vines on clay and limestone soils. The fruit was hand-harvested, destemmed, fermented 70-90 days, then aged for 24 months in foudres and demi-muids. Alcohol 14%. There were earthy flavors of minerally black fruit which became ethereal as they expanded in the mouth, lasting through the earthy finish. The black fruit mixed with acidity as the wine became drier with a moderate structure coming out. The wine is not heavy, it had a medium body that became lighter in the mouth, which surprised me, I expected more weight. There was a nice flavor profile, good finish, and an inky hint. *** 2014-2018. 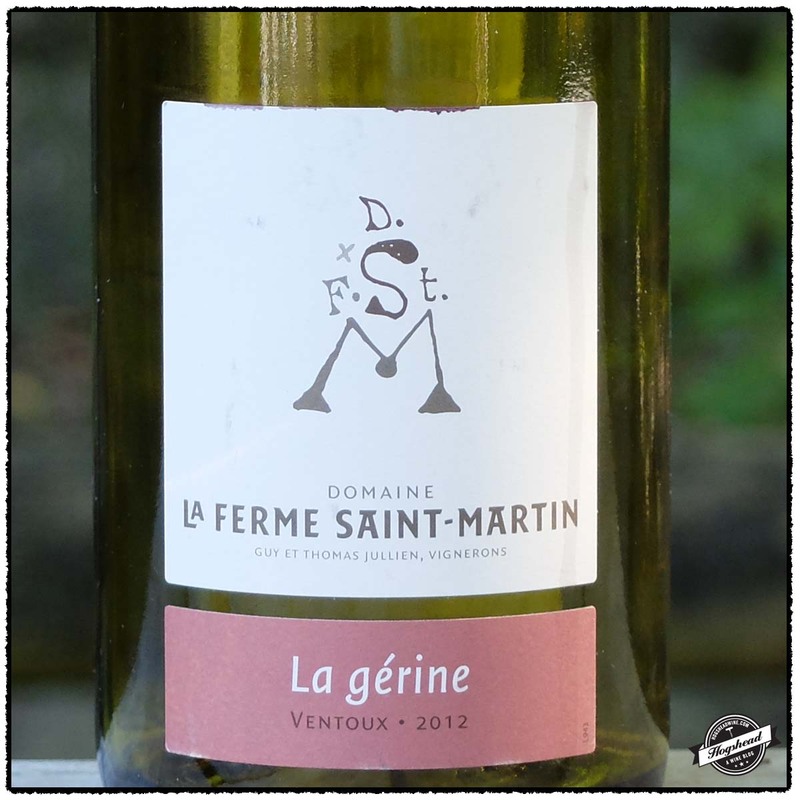 Of the four wines below you may drink the 2012 Domaine La Ferme Saint-Martin, La gerine while the 2009 Domaine La Casenove, La Garrigue ages. The later was surprisingly well balanced and remained tight over two nights so definitely leave it alone in the cellar. 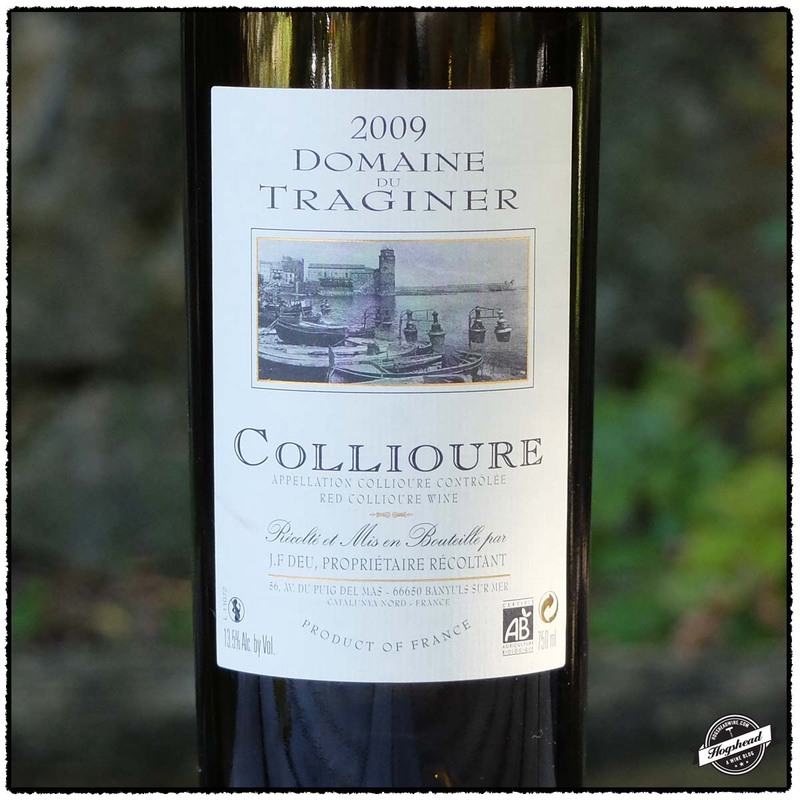 The 2009 Domaine du Traginer, Collioure is approachable at this point but I would cellar it to develop complexity. 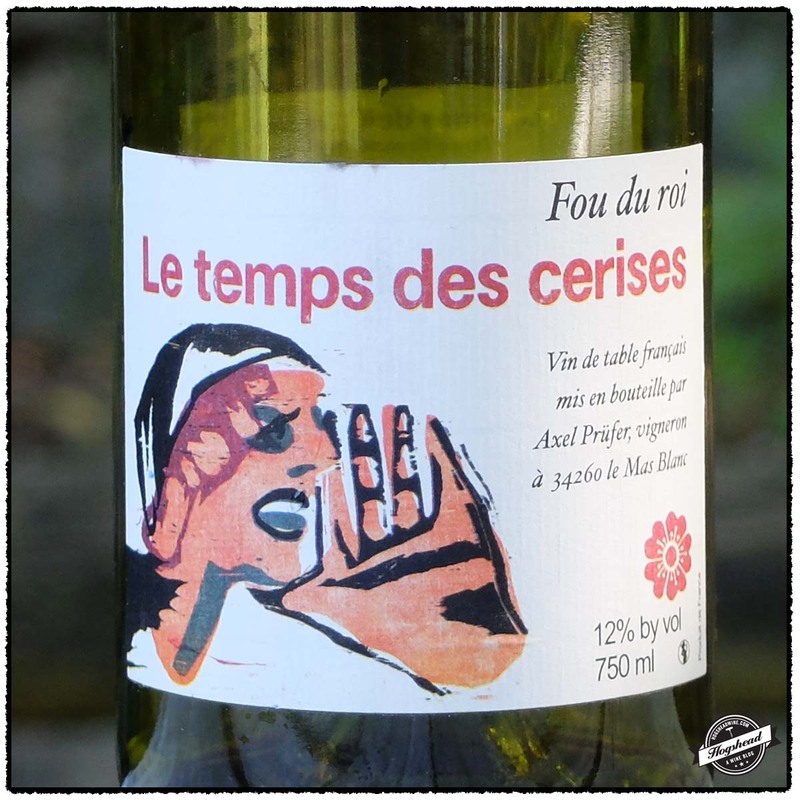 I gather the 2011 Axel Prufer, Four du roi, Le temps de cerises is a “natural wine”. The nose is certainly unique and stimulating to smell. Otherwise it is a grapey wine to drink now. It was not my preferred style. The Domaine La Casenove was purchased at MacArthur Beverages and the rest at Chambers Street Wines. Imported by Eric Solomon/European Cellars. This wine is a blend of 40% Carignan, 30% Grenache, and 30% Syrah. Alcohol 14.5%. The nose remained tight with whiffs of herbs and black fruit. In the mouth were concentrated ripe fruit, a hint of woodbox, and a Bordeaux like nature. With air there were focused ripe, black fruit, cool acidity before becoming dry and firm in the finish. There was good clean, balance all around so this wine should develop quite well. **(*) 2015-2025. Imported by De Maison Selections. This wine is a blend of 25% Mourvedre, 25% Syrah, 25% Grenache, and 25% Carignan. Alcohol 13.5%, The wine starts a little soft and encompassing then builds good blue fruit with texture and some tartness. The tannins were enjoyable and evident in the finish, along with acidity. This is a young but approachable example of affordable Collioure. **(*) 2015-2022. Imported by Fruit of the Vines. Alcohol 13%. The flavors were a little tart with red fruit and orange peel that became a little round. The ripe citric acidity on the tongue mixed with the orange and red flavors. The wine was on the lighter side but had serious, young fruit. Despite the fruity structure this is an early drinking wine. ** Now-2014. Imported by Fruit of the Vines. This wine is a blend of 30% Grenache, 30% Cinsault, 30% Carignan, and 10% Cabernet Sauvignon with was produced using carbonic maceration and no sulphur. Alcohol 12%. The nose bore a mixture of old and vintage perfumes, evocative of a 1980s “country store.” The wine was prickly at first then settled down, like a grapey natural wine with red fruit. The flavors were acidity driven with plenty of mid-plate acidity and the tiniest Pilsner hint. ** Now.